Parke County (pop. 17,339) is west of Putnam County. It reached its peak population of 23,000 in 1900. The only Parke County in the U.S. The county seat is the city of Rockville (pop. 2,607). 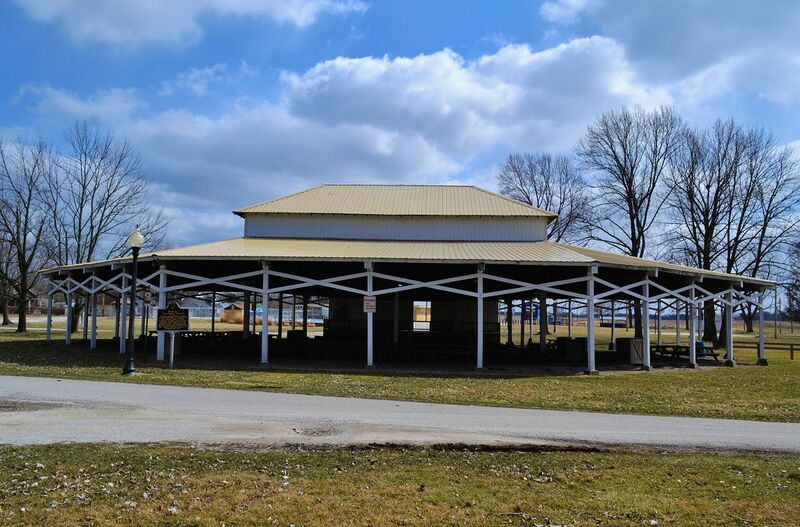 The Chautauqua Pavilion in Rockville is on the National Register of Historic Places. 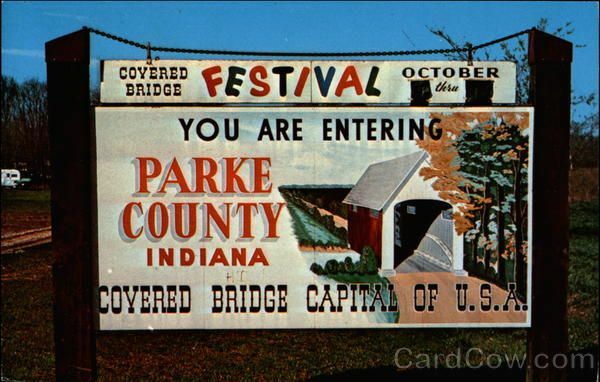 Rockville and other Parke County communities have hosted an annual Covered Bridge Festival since 1957. 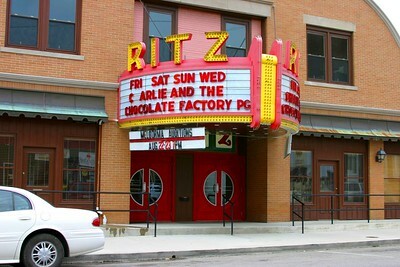 The Ritz Theater (1912) in Rockville is the home of the Parke Players. 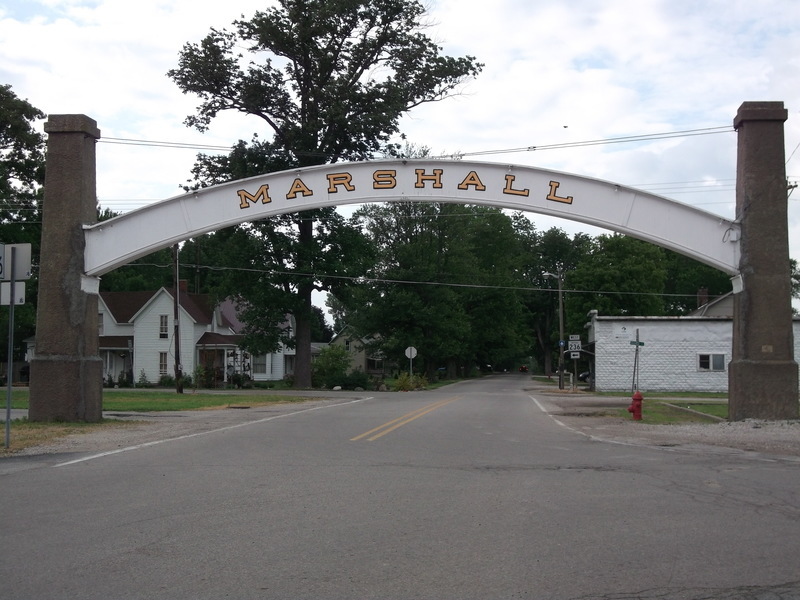 The town of Marshall (pop. 324), north of Rockville, is known for its arch at the entrance to town. 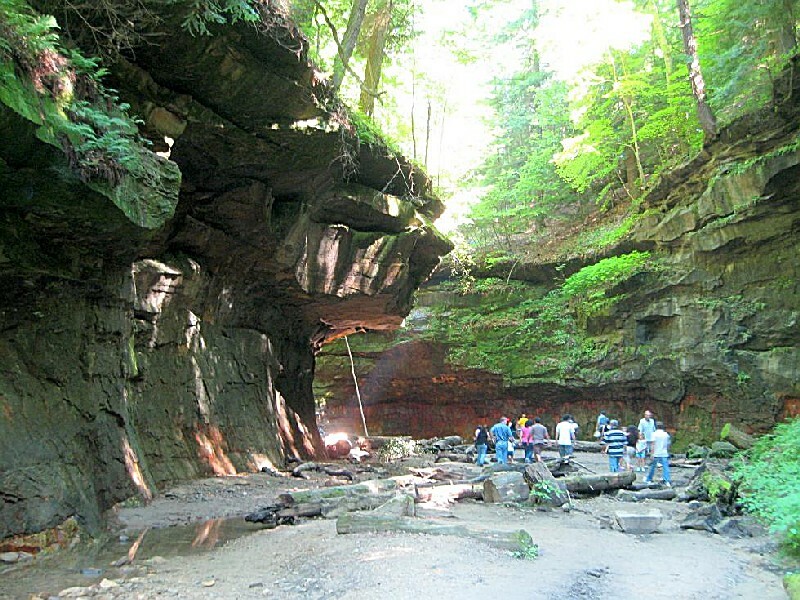 Turkey Run State Park is in the northern part of the county. It was Indiana’s second state park, purchased in 1916. 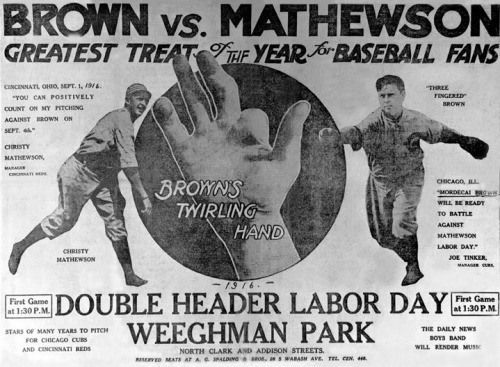 Pitcher Mordecai “Three Finger” Brown (1876-1948) was born in rural Parke County. Although he lost parts of two fingers in a farm-machinery accident, he had a lifetime record of 239-130. He’s in the Hall of Fame. 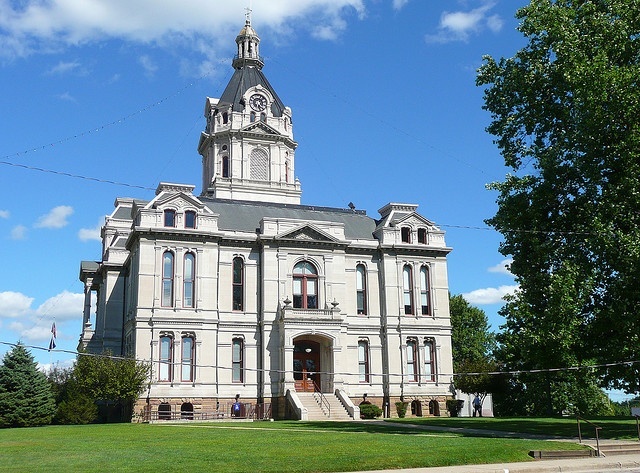 The unincorporated Parke County community of Lodi was not the setting of Creedence Clearwater Revival’s 1969 song; the song referred to the city in California’s Central Valley. This entry was posted in Indiana and tagged Covered Bridge Festival, Lodi, Parke County, Rockville, Turkey Run State Park. Nice tribute to the grandboy…..lol!